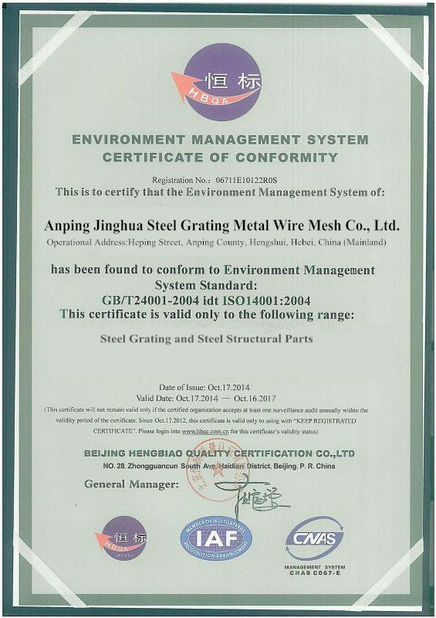 Jinghua Steel has a long history since 1996, we keep growing until now. 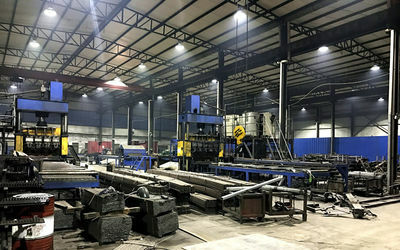 1996: Mr Wang open their welding factory, 900m2 with only 5 workers. 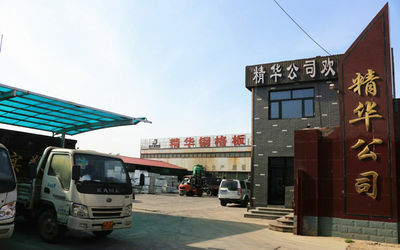 2001: Built new factory, 12000m2 located at Chengyouzi, 36 workers. 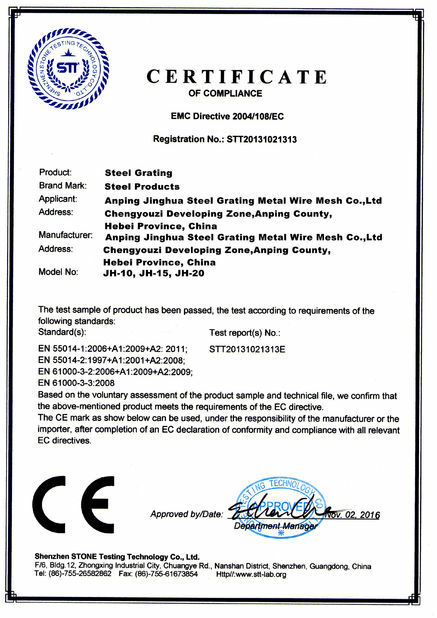 2006: Founded Jinghua Steel company and began to export. 2009: Survived the financial crisis and introduced 4 robots for high quality welding. 2015: Mr Wang retired and his son Jack took over. 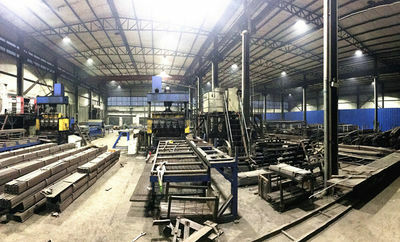 Till 2015, Jinghua Steel has 2 factories and total 108 employees, 85 in factory and 23 in office. 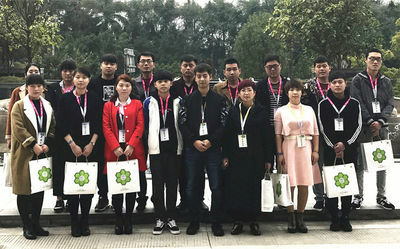 There are professional team for drawing works. It's possible that you can see your product types and layout in advance. 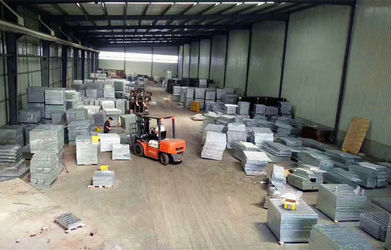 Our testing department will inspect the products since every process of the production to the final products. 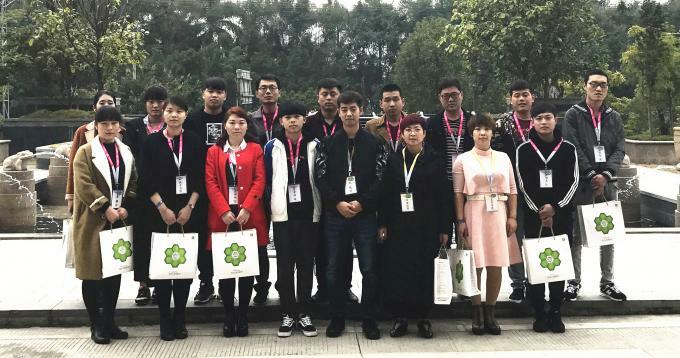 We aim to provide customers with high quality products and services, and eagerly look forward to maintain good cooperation with every of our customers and achieve a win-win sitaution. 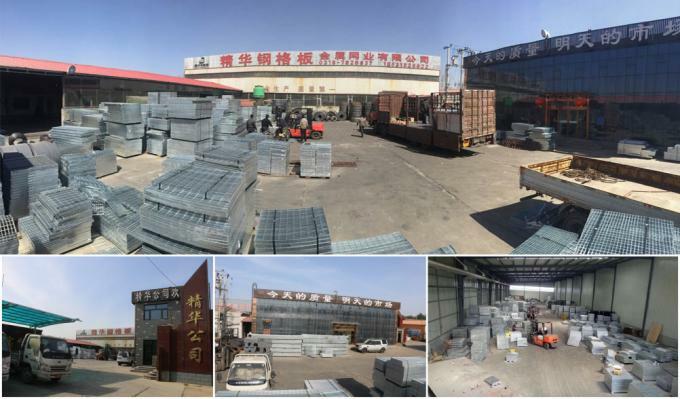 It’s certain that good quality, fast delivery, perfect service can win more customers for us. To achieve the above, we just need to do one thing, set up specific work system & work flow. Strict system can bring up a strong team! In Guangzhou: Annual training of JH’s middle-high levels.